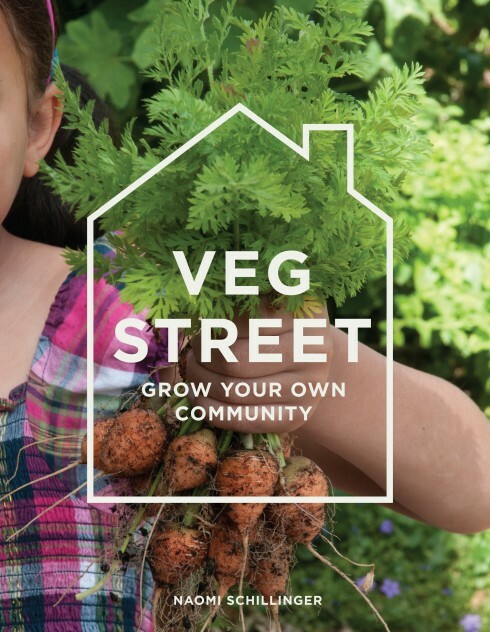 « Runner beans strengthen our community! It’s the first time I’ve been back to Great Dixter since volunteering in February this year and it didn’t take long to feel totally uplifted as I soaked up the delights of the planting. 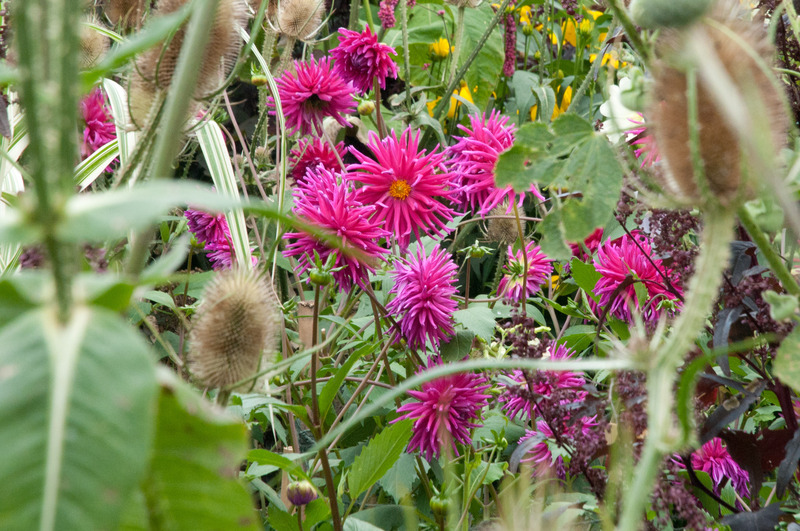 It’s showtime at Great Dixter, with rich colours and textures to thrill the visitor at every turn. Persicaria orientalis above (a member of the knotweed family) was one of the first sights that greeted me as I entered, and this gorgeous annual has also been artfully combined with other plants throughout the gardens. 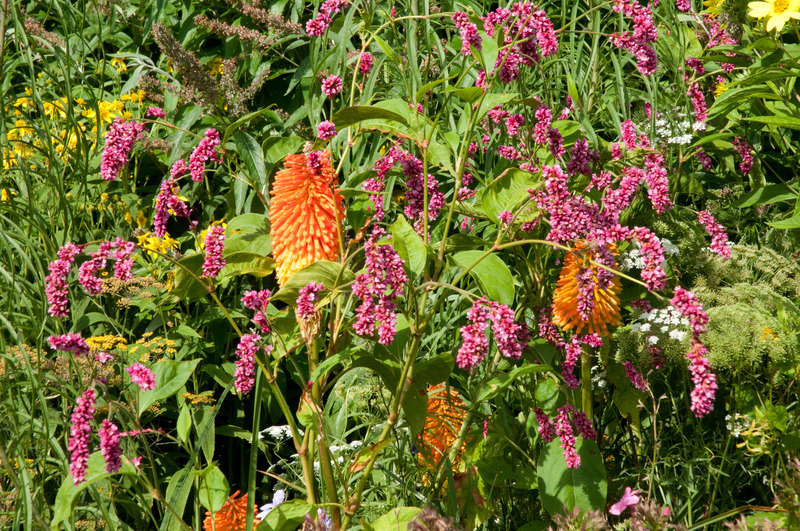 In the long border, Persicaria orientalis performs a cancan with Rosa Florence Mary Morse, creating a playful and sumptuous riot of colour. And it grabs your attention too as it dances around the luminescent heads of Kniphofia uvaria Nobilis. 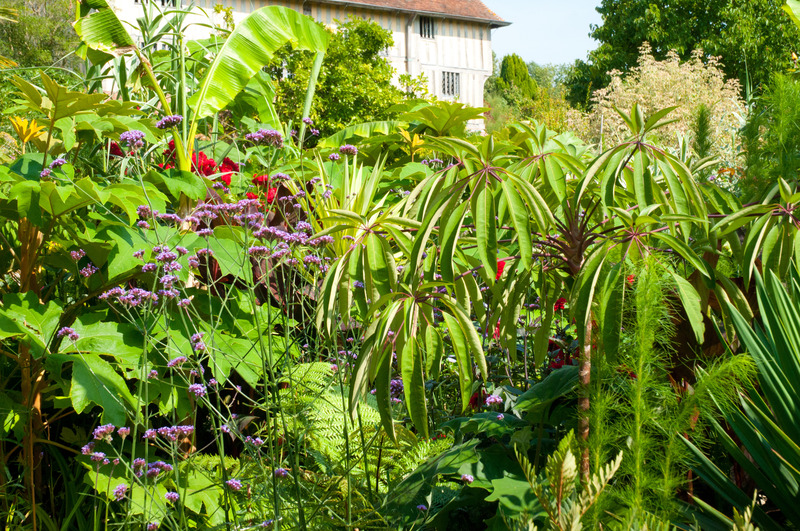 Never a disappointment at this time of year, the Exotic Garden is looking abundant and lush from all angles, packed full of tender perennials, shrubs and annuals. 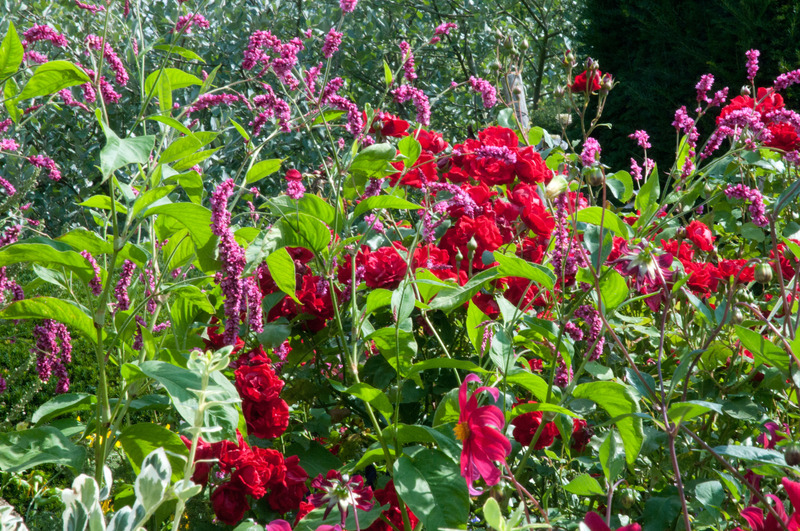 Taking roses out of their cottage garden setting, Rosa Florence Mary Morse combined with Dahlia Witteman’s superba (with lovely pink centres) blazes out in the exotic garden amongst Tetrapanex papyrifer (left), Eupatorium capillifolium (front-ish) and a sprinkling of Verbena bonariensis. This glorious whopper of a Dahlia, Emory Paul, is a real show-stopper in the Exotic garden and makes guest appearances throughout the rest of the gardens to great effect too. Many Dahlias are at their best at Great Dixter this time of year and here are some that made me reach for next year’s Dahlia catalogues as soon as I returned home. 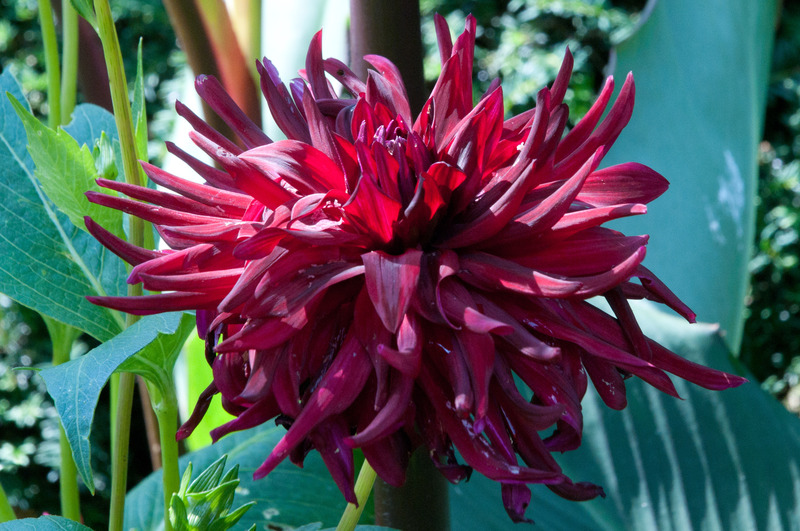 Dahlia Chimborazo seems to offer perfection with its lively contrasting colours and slightly wavy petals.. 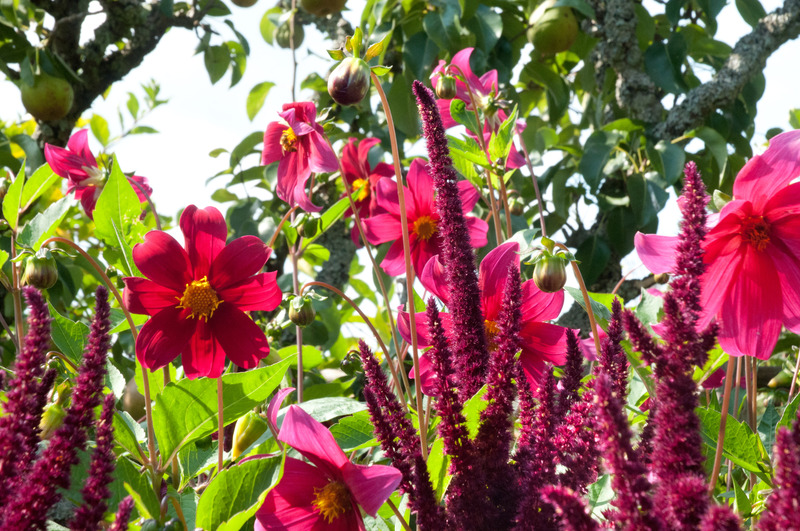 But I also love the relative simplicity of Dahlia coccinea (Great Dixter), glowing here with the deep red of Amaranthus. 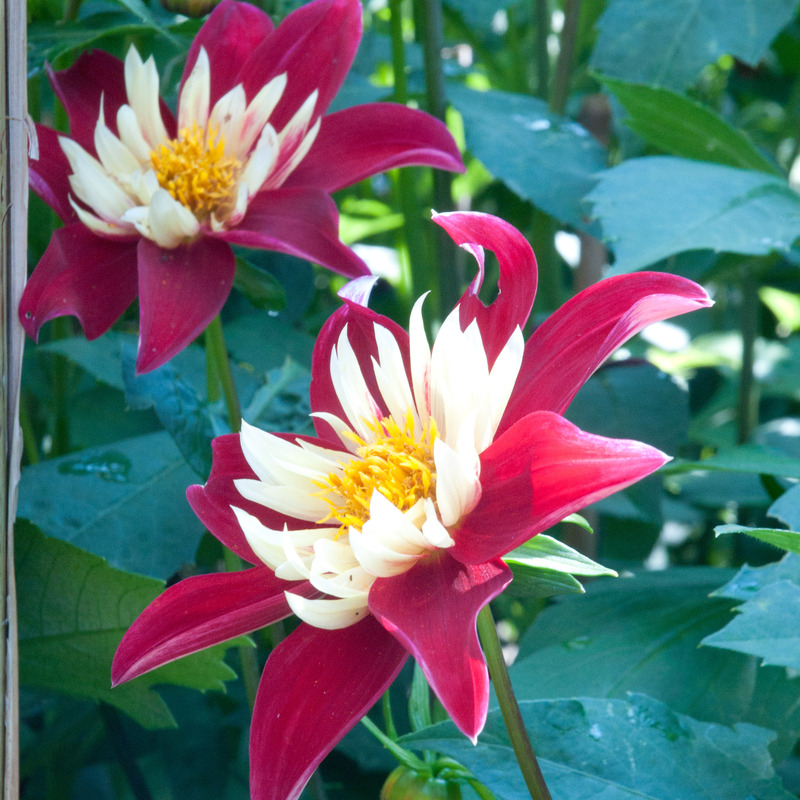 Deep crimsony red is also echoed in the cactus form of Dahlia ‘Summer Nights’. And stopping myself before this becomes a Dahlia blog alone, last and certainly not least, the sweetie-like Dahlia Hillcrest Royal. As ever, Fergus Garrett and Siew Lee Vorley (right) are incredibly generous in sharing their knowledge (and time!) and this ethos is present throughout the enthusiastic gardening team at Great Dixter. Here seen discussing the planting up of a new bed with Anne Wright Scholarship and Hadlow College student, Jilly (centre). 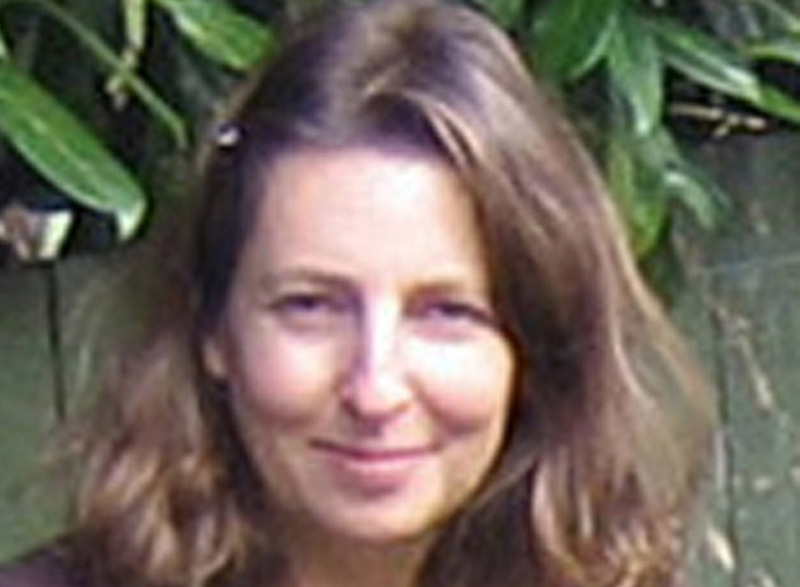 Through the Scholarship, Jilly gets to spend 6 weeks gardening at Great Dixter (very jealous) and seemed to be enjoying every minute when I spoke to her. 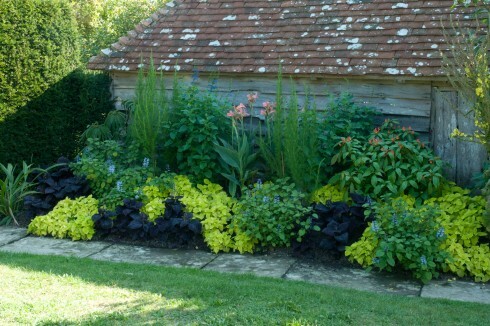 The show must go on, and borders and beds are continually developed and replanted at Great Dixter. Above, Fergus Garrett choreographs the planting of a new late summer bed, filled with tender perennials, to elongate the summer season. 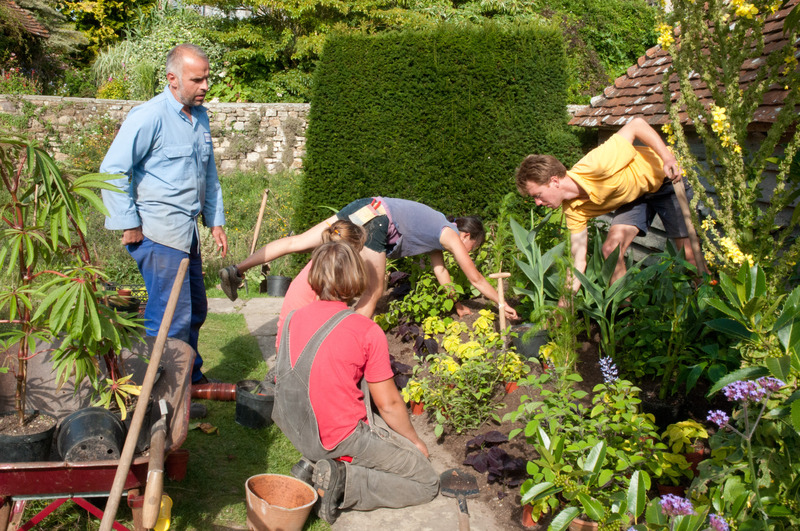 It’s exciting to see how the bed comes together as Fergus and his team experiment with plants and their spacing in the bed. 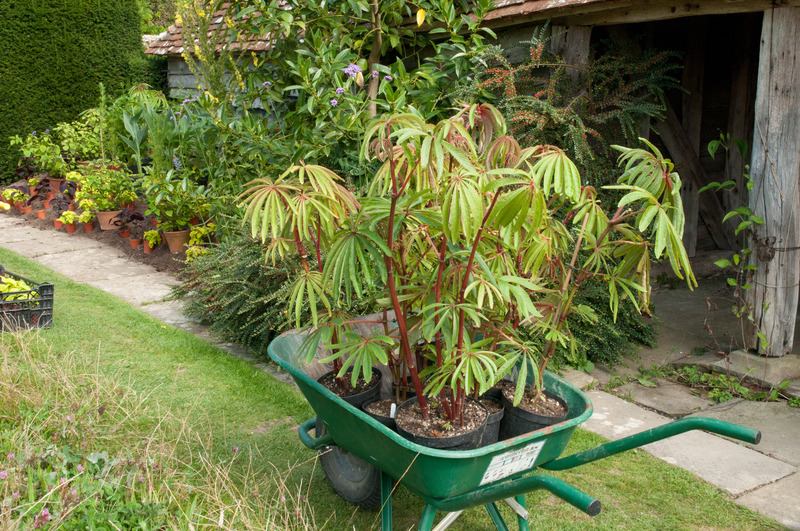 Above, Begonia luxurians waits in the wings, ready for planting. 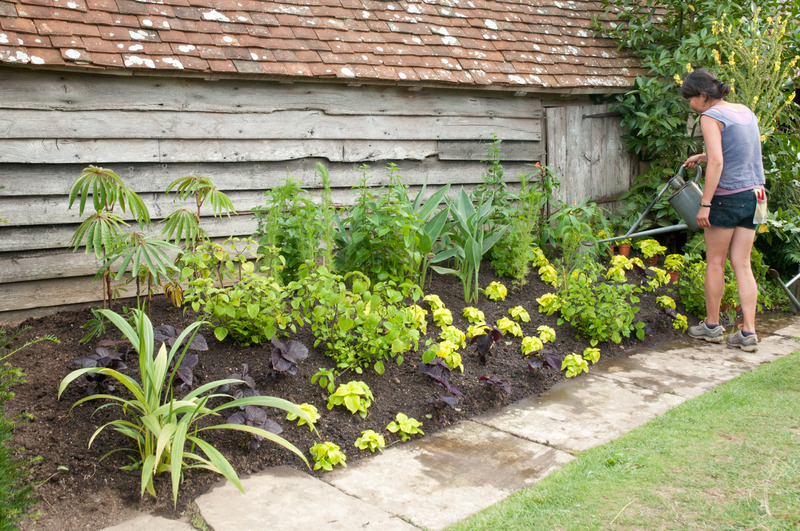 At each stage, the planting is viewed from different angles to see how the bed is knitting together. 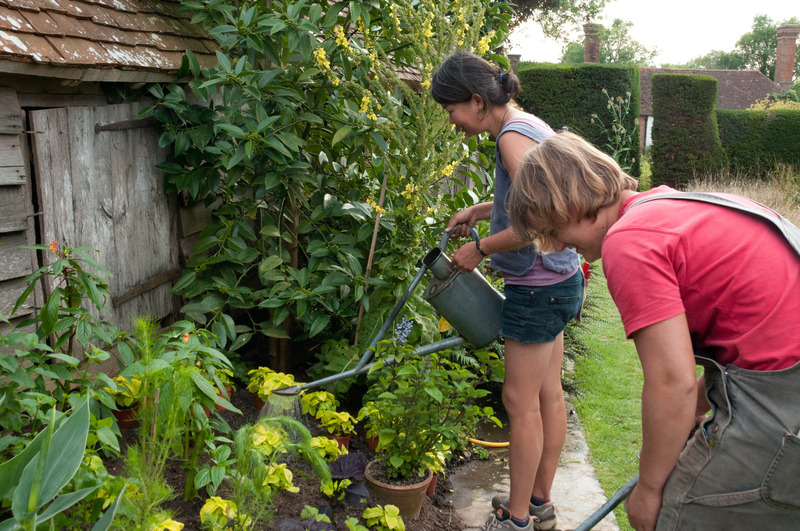 Plants are then watered in when situated in their final places. Et voila! The border looks great with larger plants Setaria palmifolia (bottom left), Begonia luxurians (top left ), Eupatorium capillifolium and Canna Erebus (centre) nestled amongst the bright green leaves of Plectranthus zuluensis and the purple and lime green Coleus. On the weekend of Saturday and Sunday 1st and 2nd October Great Dixter will be hosting a rare plant fair, where ‘small specialist plant nurseries from Belgium and the Netherlands will have their chestnut pole stands next to famous UK plantsmen, such as Derry Watkins, Bob Brown and Marina Christopher’. Perfect timing for returning to Great Dixter to catch up with this border and to have the opportunity to buy some amazing plants. 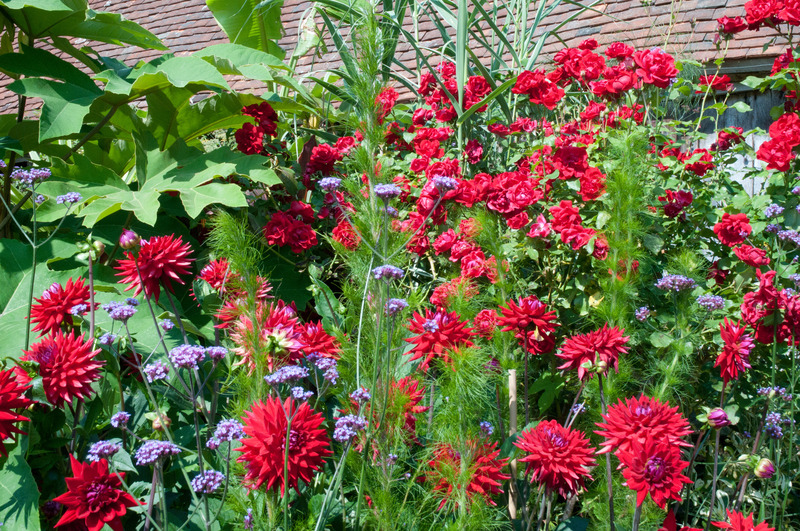 For more wonderful Great Dixter plant combinations, click here. I did visit the Plant Fair, and 6 weeks later, the bed is looking vibrant and lush during what was an extraordinarily warm (28 degrees) October weekend. 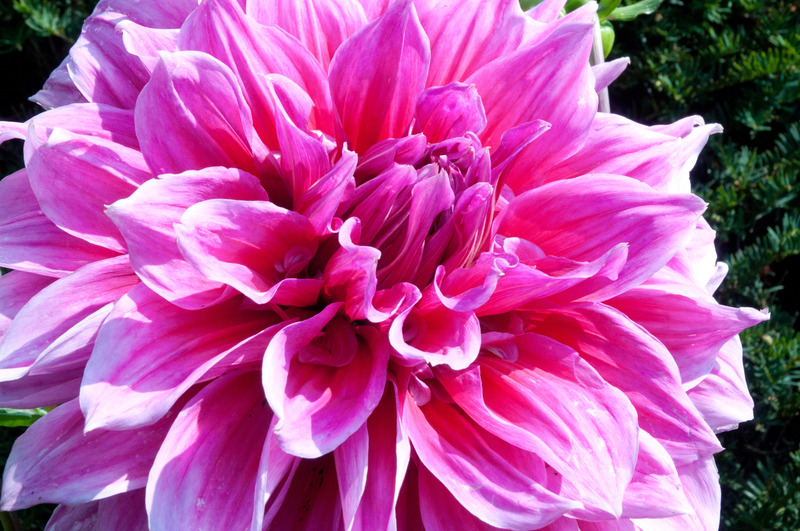 See Guest Dahlia blog by Siew Lee Vorley for planting up Dahlia tubers in spring. Hello, I am writing from Sardinia, Italy, I saw the pictures of the beautiful Begonias luxurians. It ‘a begonia that I find for sale, could you help me get one, or a cutting?? Thank you for what you do for me! Sorry for bad english errors translated by google. Fascinating, wonderful photos. I have raised about 50 Tagetes cinnabar Great Dixter after a trip there in late September. 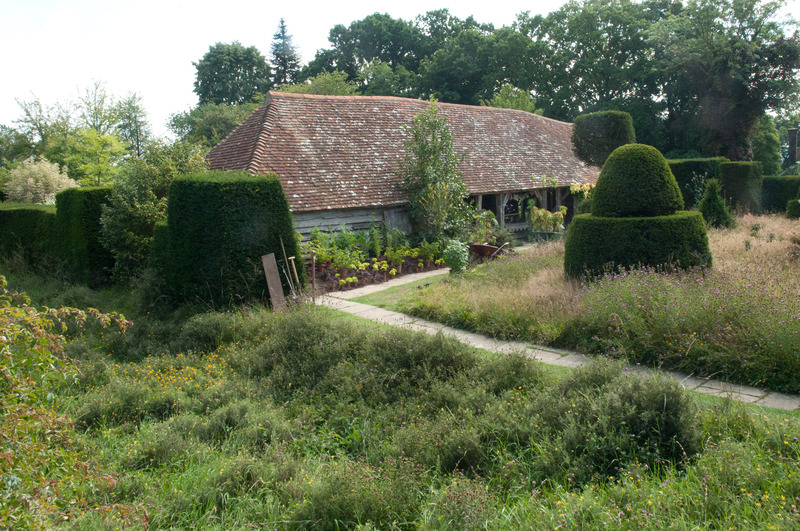 Great Dixter will inspire you to get sowing and planting! 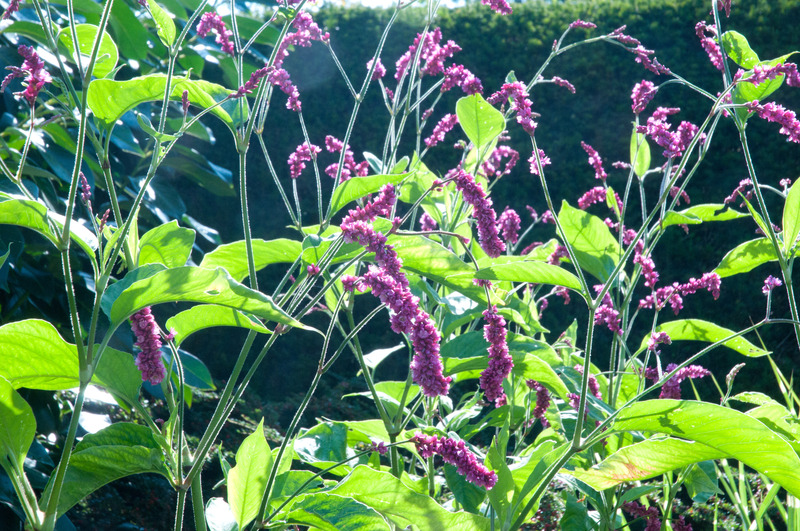 I’ve been nurturing and planting Persicaria orientalis ever since this visit too!